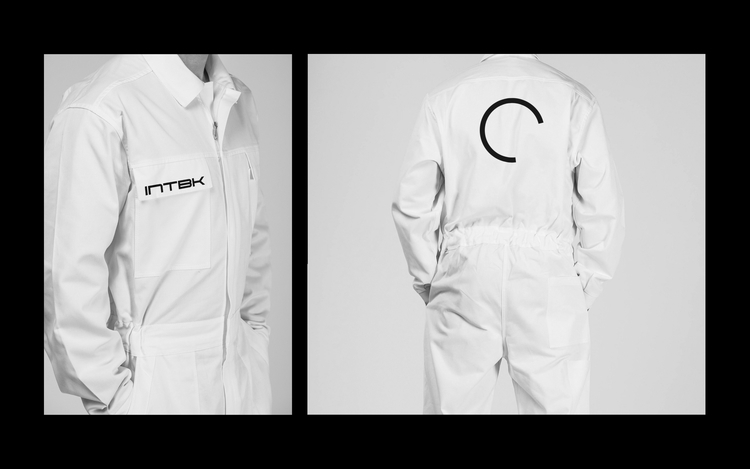 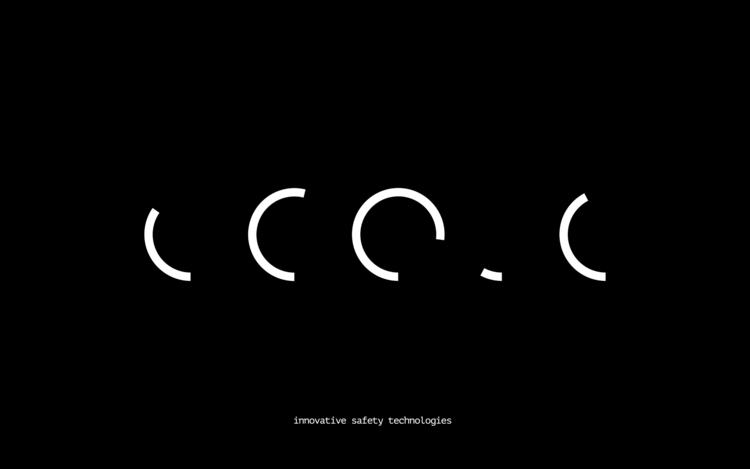 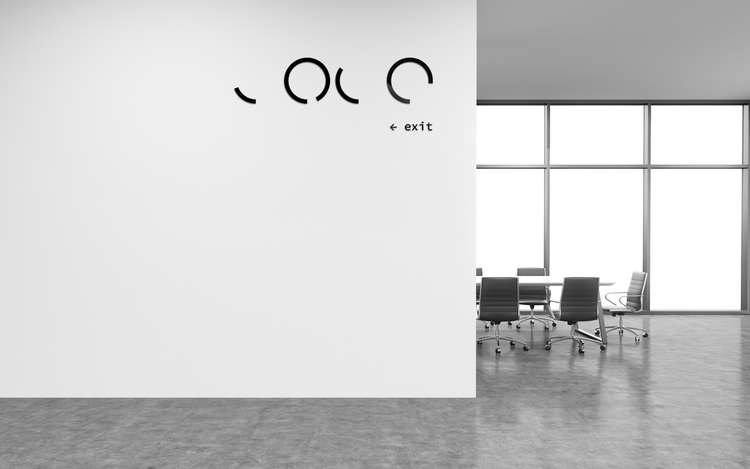 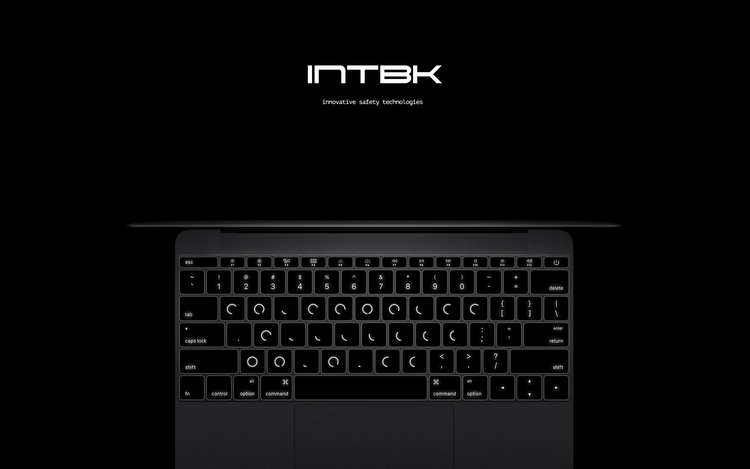 Inspired by the construction and functional capability of INTBK product’s range, the Rolling.Design studio has created a brand identification system for the company, based on the idea of encryption. 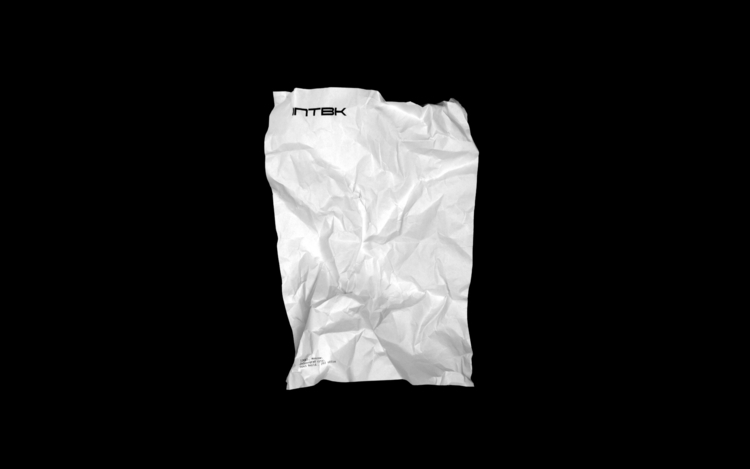 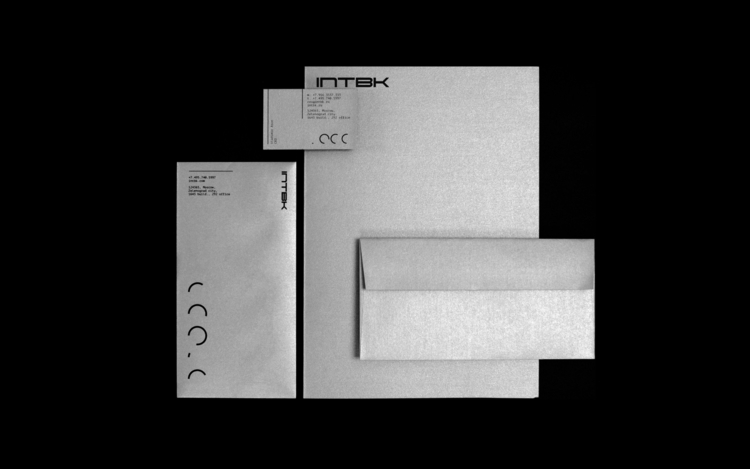 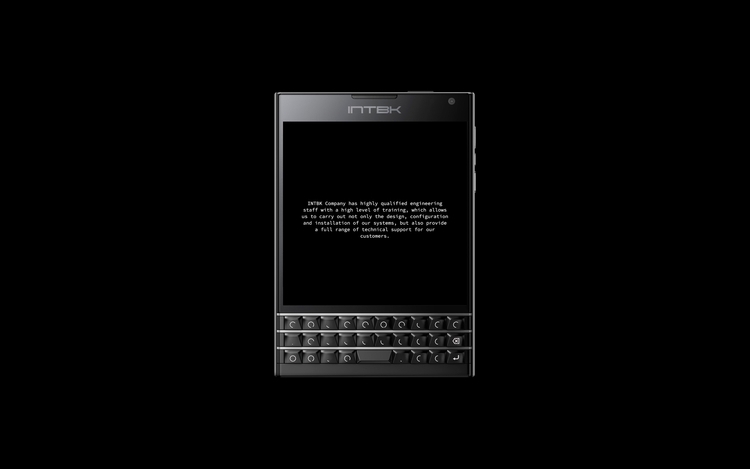 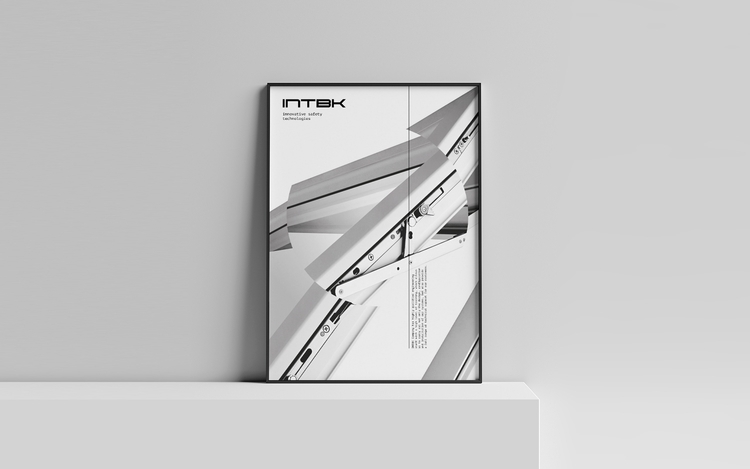 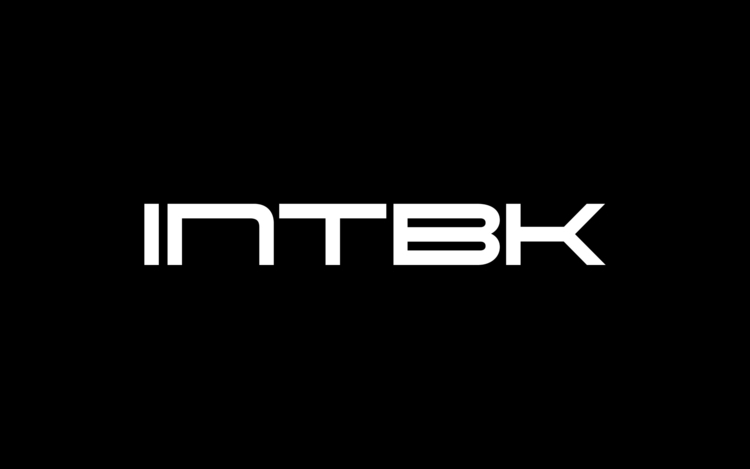 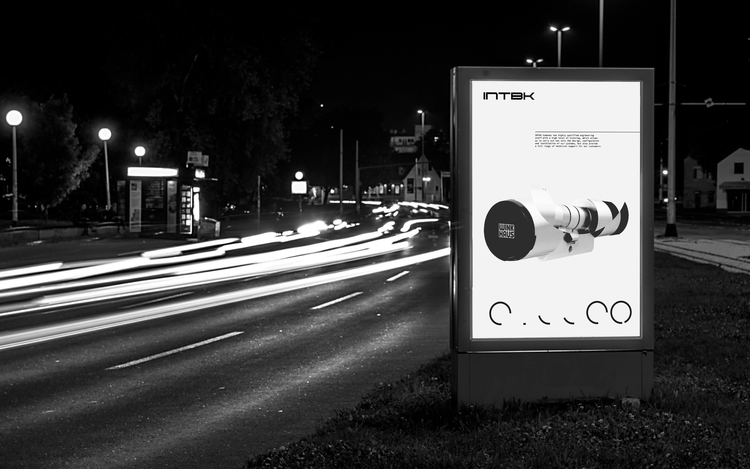 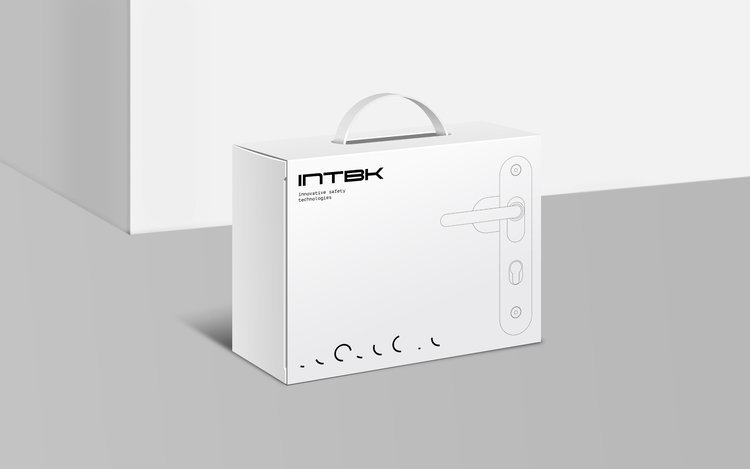 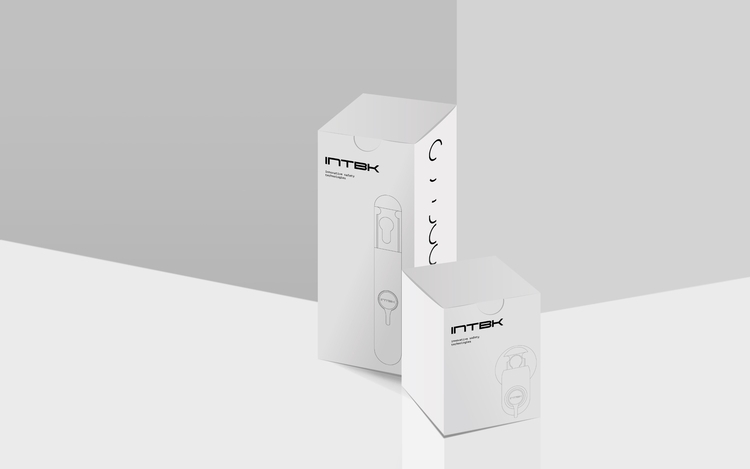 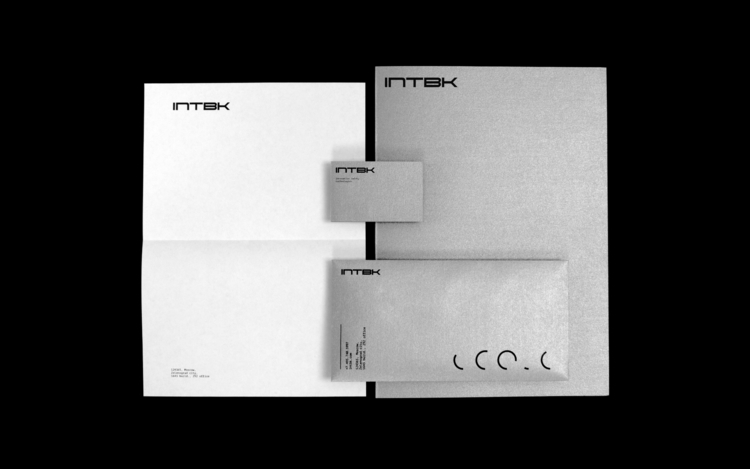 As a result, a simple clean corporate style that reflects a unique and cutting-edge design of INTBK products was created. 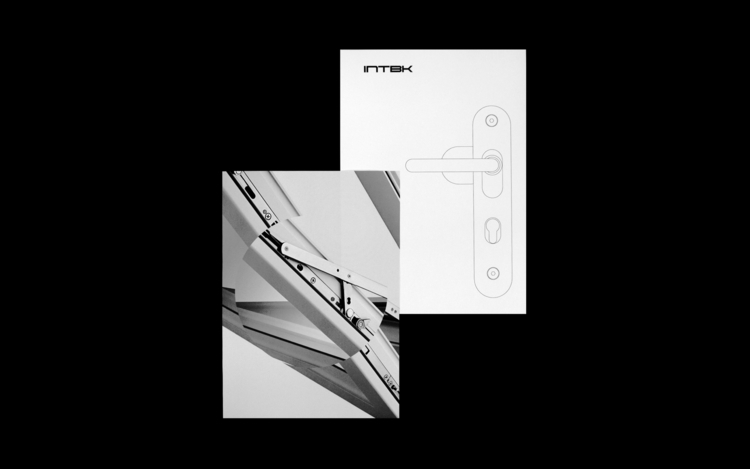 The circle shape was chosen as the key element of the corporate style, since this shape forms the basis of each INTBK device: cylinder locks, door and window fittings, etc. 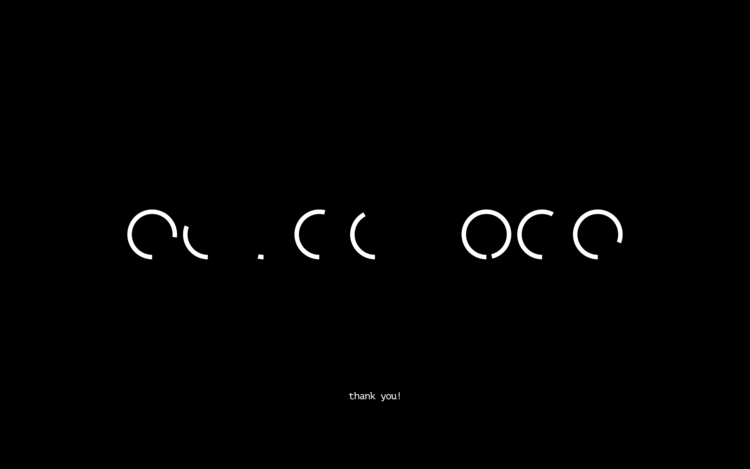 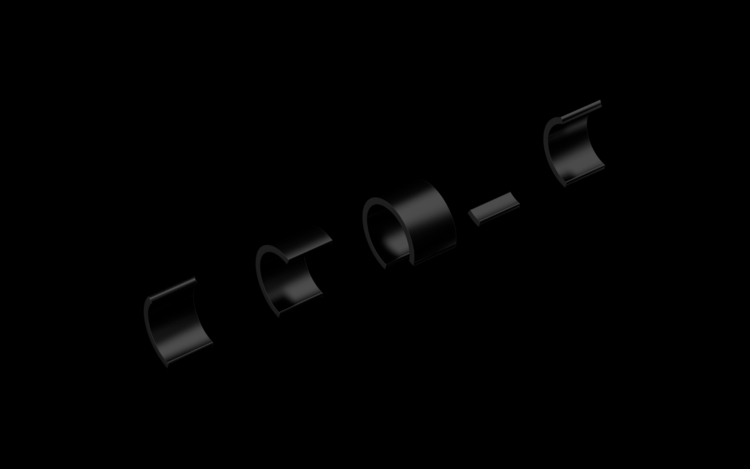 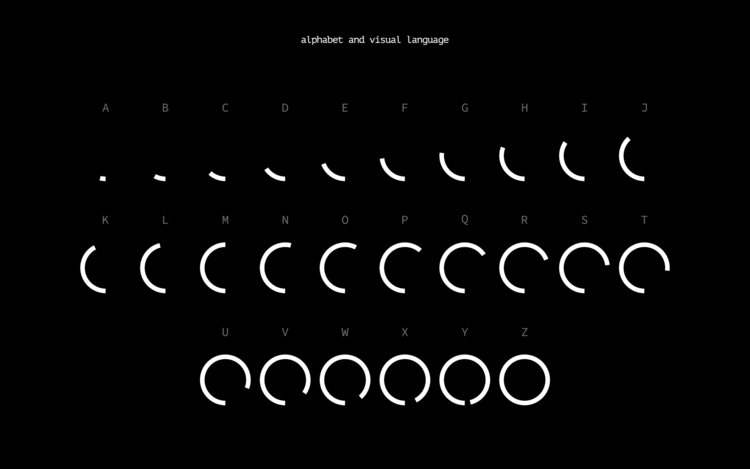 Within the project, an alphabet was created, it permits to encrypt and represent any keyword in the form of graphic codes.